Still need a nudge to choose Bryan College Station as your next meeting location? We understand … some of the best discoveries in life are unassuming. 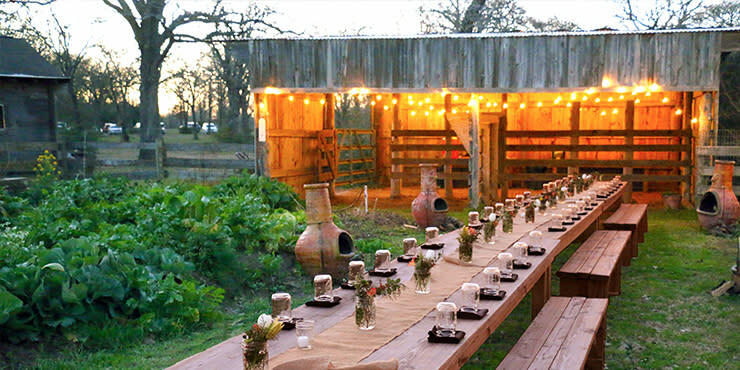 Take a look at the 10 (not-so-obvious) reasons to meet in Bryan College Station. 1. Texas A&M leaders = excellent keynote speakers. As one of the best academic and military schools in the nation, Texas A&M gives you access to some of the institutions brightest leaders for your meeting. 2. Get preferred access to state-of-the-art venues. 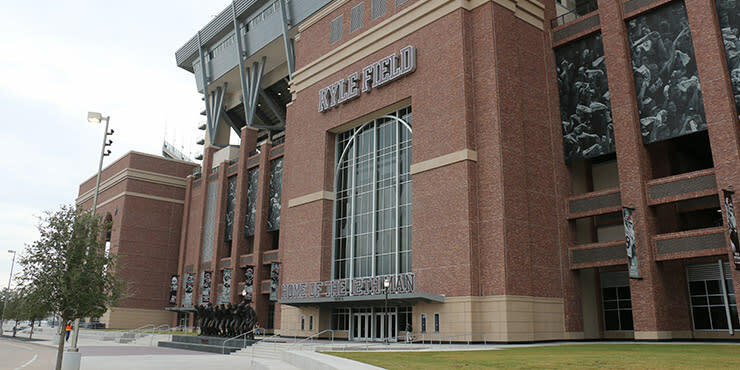 From iconic athletic venues with meeting space to versatile entertainment venues, you can qualify for rental discounts on some of Texas A&M’s top facilities with the Preferred Access Agreement. 3. 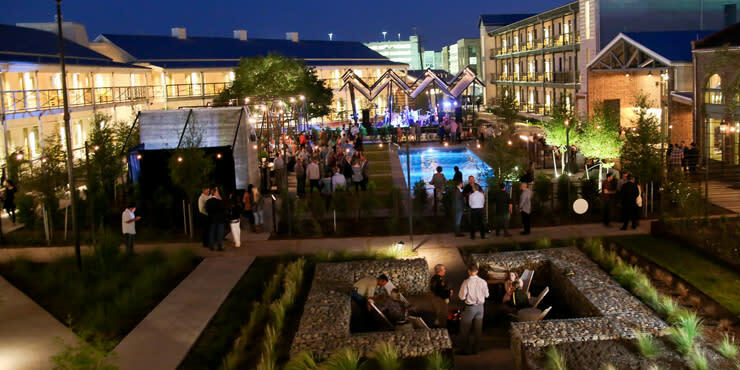 New boutique hotels are adding swagger to small groups’ stays. There’s been a little boom in hospitality development in our city recently. New boutique hotels are going far beyond the old ‘head in a bed’ concept. 4. Find large-city amenities without the overcrowded destination. With a top-ranked university and new developments throughout our burgeoning destination, there are spaces and accommodations available for your large groups, without the big-city hustle and bustle. 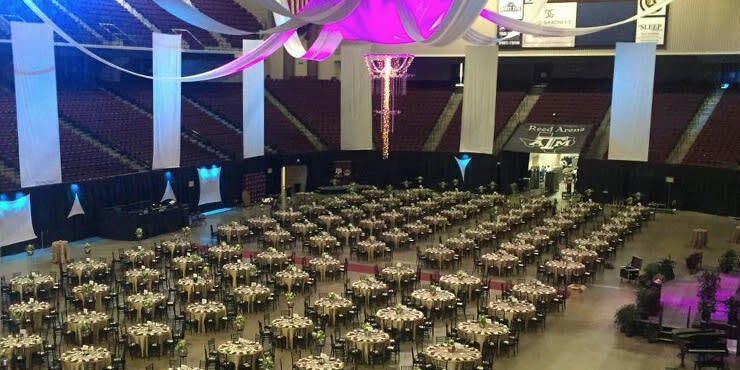 From cost-effective meetings to events of extravagance, Bryan College Station doesn’t discriminate when it comes to any and all planning budgets. 6. Find fresh meeting options at the new hotel and conference center. 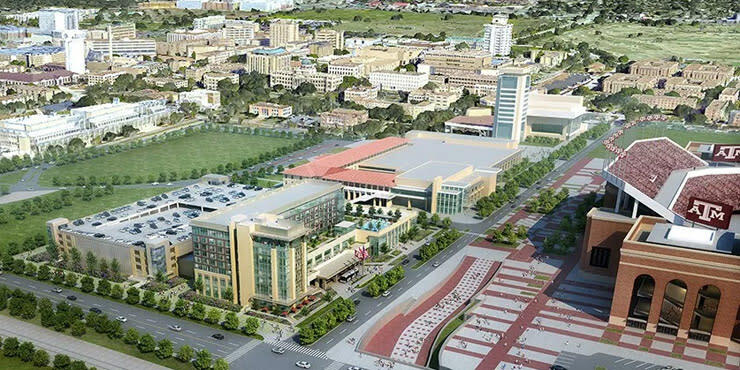 This new development (completion Fall 2018) will create a unique meetings package for planners, including entertainment and easy accessibility to Texas A&M’s state-of-the-art facilities. 7. Downtown is revamped and full of new restaurants and shops. Your attendees can stroll historic Downtown Bryan to scout out new shops, boutiques and restaurants, and pop into some of the legendary spots that anchored the district, pre-revival. 8. It’s an all-seasons location. No, really. Whether in the winter, spring, fall or even summer, you can plan a memorable meeting fit for any season, with Bryan College Station’s year-round activities and offerings. 9. Groups have a ton of off-site event options. The events. The culture. The overall atmosphere of Bryan College Station is vibrant and alive, where there are always off-site happenings for your groups. 10. You won’t find a more genuine place, anywhere. We know that hospitality can seem like an obvious reception for anyone who visits the South, but there is a sincere friendliness in Bryan College Station that you can’t find anywhere else.